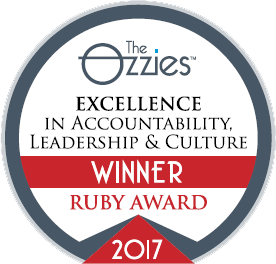 Awarded Ruby for excellence in all categories. Awarded gold for excellence achieved in a small-medium company. Awarded gold for excellence achieved in the healthcare division. Awarded gold for excellence achieved in the education division. 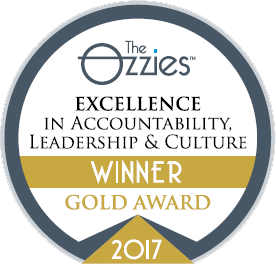 Awarded gold for excellence achieved in the family-owned business division. Awarded gold for excellence achieved in a large company. 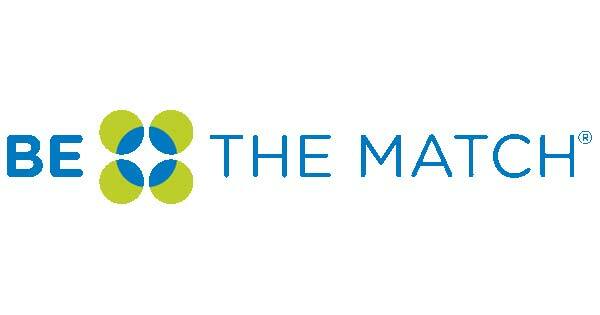 Awarded silver for exceptional performance achieved in the healthcare division. 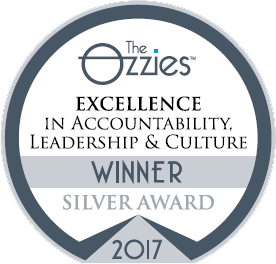 Awarded silver for exceptional performance achieved in the small-medium company division. Awarded silver for exceptional performance achieved in a large company. Awarded bronze for outstanding achievements in a large company. 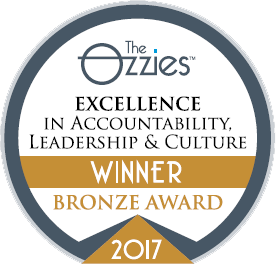 Awarded bronze for outstanding achievements in a small-medium company.